Fred G. Smith, Jr., MD, former Vice President of Special Programs at the American Board of Pediatrics, died September 1, 2018, in Durham N.C. He was 90. Dr. Norman Talner of Chapel Hill, NC died on August 17th. 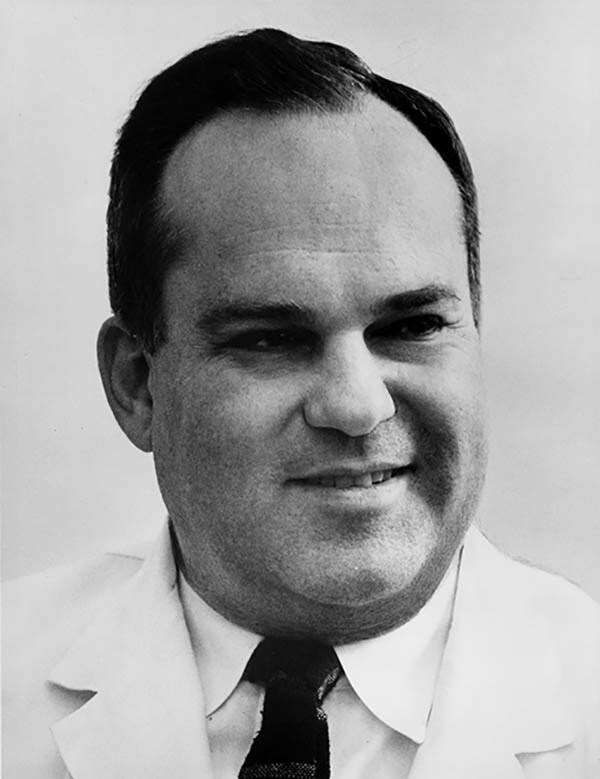 Dr. Talner served on the ABP Subboard of Pediatric Cardiology from 1969-1974. 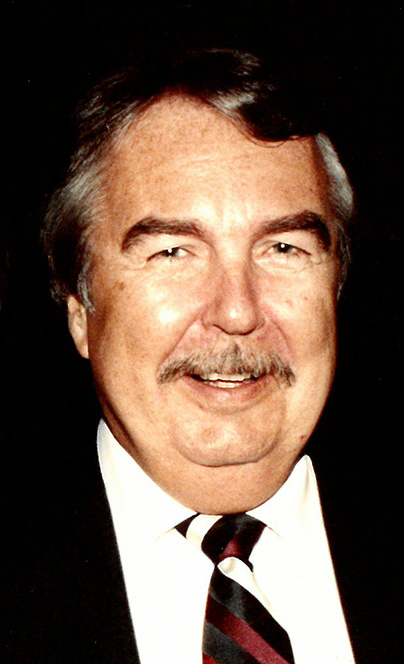 From 1982-1995, he was the Medical Editor of the Pediatric Cardiology Subboard. Former American Board of Pediatrics (ABP) board member John L. Green, MD, 82, of Penfield, N.Y., died March 26, 2017, in Sarasota, Fla. Dr. Green was a general pediatrician in a private practice in Rochester, N.Y., for 34 years. 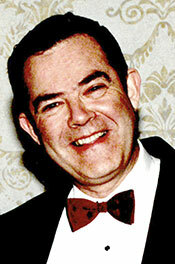 Richard Burnstine, MD, of Glencoe, IL, died in February. 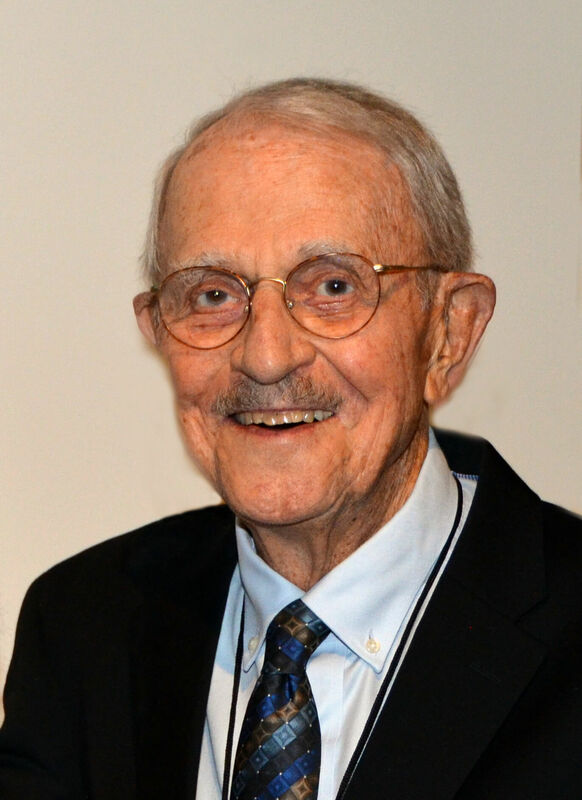 Dr. Burnstine was a general pediatrician in private practice for more than 50 years. He began volunteering with the ABP in 1972 as an Oral Examiner and served many years in that role. He also served on various Certifying Examination Committees from 1989-2000. Renowned UCLA pediatric endocrinologist Solomon Alexander Kaplan, MD, a former subboard member and subboard chair at the American Board of Pediatrics (ABP), died at home on Jan. 2, 2017. I am deeply saddened to inform you of the passing of Dr. Howard A. Pearson. 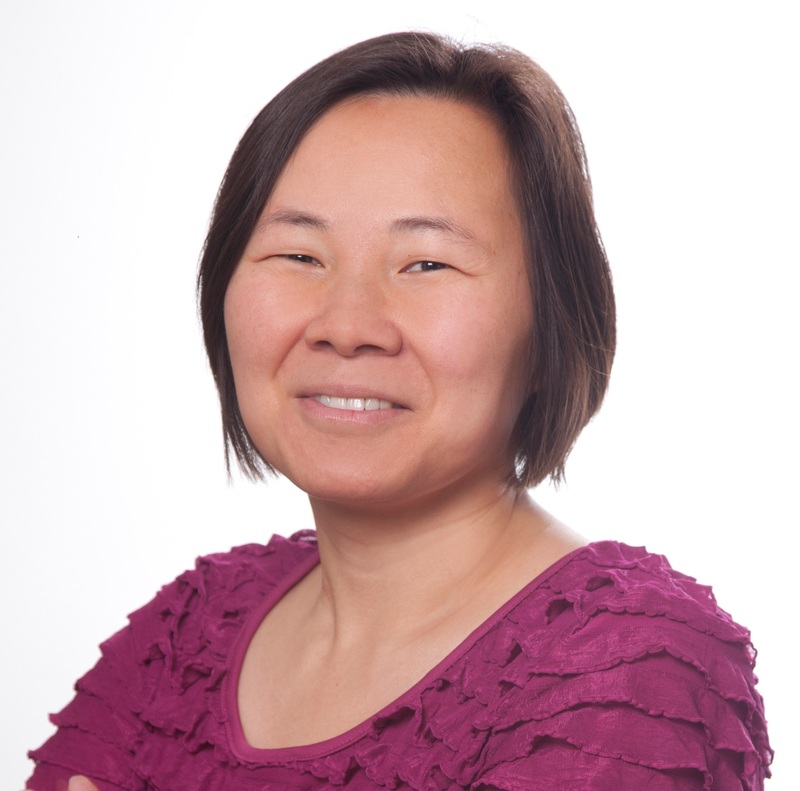 Dr.
Nanci Yuan, M.D., former pediatric pulmonology subboard member to the American Board of Pediatrics, died on July 1, 2016 after a 12-month battle with colon cancer. Sherrel Leyton Hammar, MD, former committee and board member of the American Board of Pediatrics (ABP), died May 17, 2016, in Honolulu, HI. He was 84. 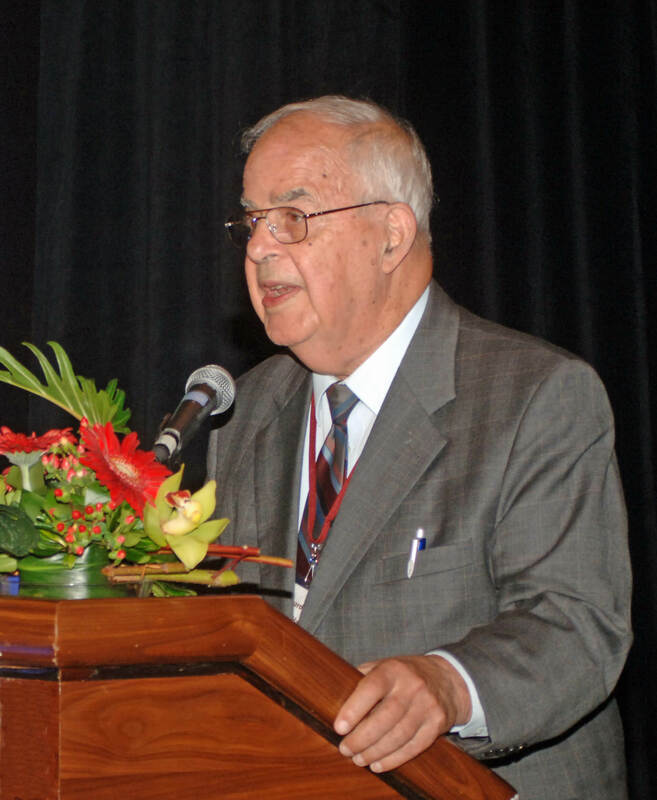 Laurence "Larry" Finberg, M.D., former Board of Directors member and Emeritus of the American Board of Pediatrics, passed away peacefully on January 22, 2016, in San Francisco, CA. He was 92. Dr. Finberg became involved with the American Board of Pediatrics in 1969 and served until 1993. 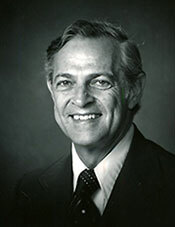 During his time with the ABP, Dr. Finberg served two six-year terms on the Board of Directors, and chaired the board twice, in 1978 and 1987. 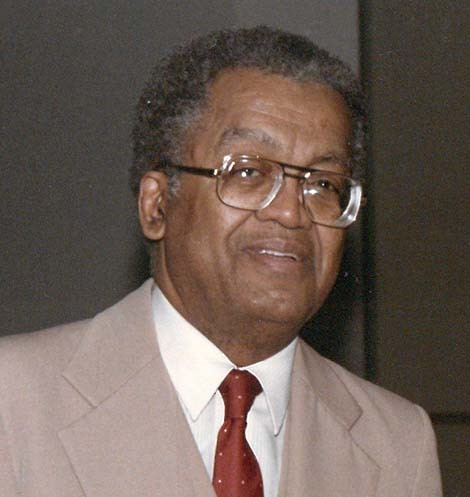 Melvin Earl Jenkins, Jr., M.D, former Vice President of the Board of Directors at the American Board of Pediatrics, passed away peacefully on October 3, 2015 in Silver Spring, Maryland. He was 93.